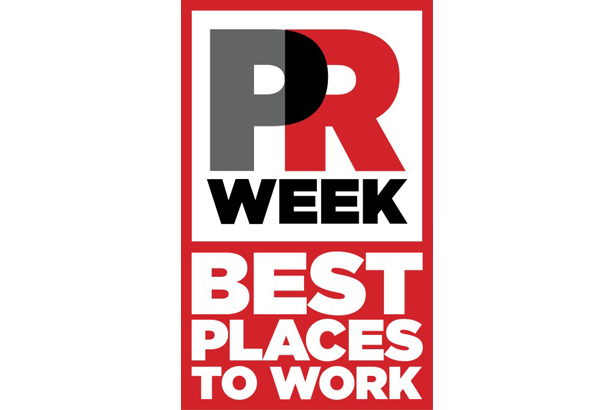 PRWeek Asia today announces the winners of its first Best Places to Work competition. The competition crowns the best boutique agency (seven staff or fewer across APAC), small agencies (8-50 staff across APAC), medium agencies (51-400 staff across APAC), and large agencies (401+ staff across APAC), plus the best in-house PR places to work in Asia-Pacific. The contest, which launched in February, was entered by 47 organisations across the region. To take part, staff at each agency or in-house team had to fill in a confidential questionnaire to rate their employer in terms of salary, benefits, training, work-life balance, workspace environment, diversity and leadership culture. A minimum of 10 percent of all APAC employees had to respond. In the vast majority of cases, more than 50 percent took part. The entries were judged by senior PRWeek editors, HR directors, trainers and recruitment consultants. PRWeek Asia Head of Content Gary Scattergood said: "This proved to be very popular PRWeek project, not least because there is a war for talent and staff retention remains a key priority. "It was very encouraging to see some of the innovative and forward-thinking practices that many agencies and in-house teams are adopting in a bid to recruit and retain the best talent. "This was particular evident among our winners, where employees ranked them highly across the board and provided concrete examples of how their employers were making their organisations an incredibly attractive place to work." For the rest of the week we will be showcasing the winners, in their own words, starting with the victorious large agency, Weber Shandwick.